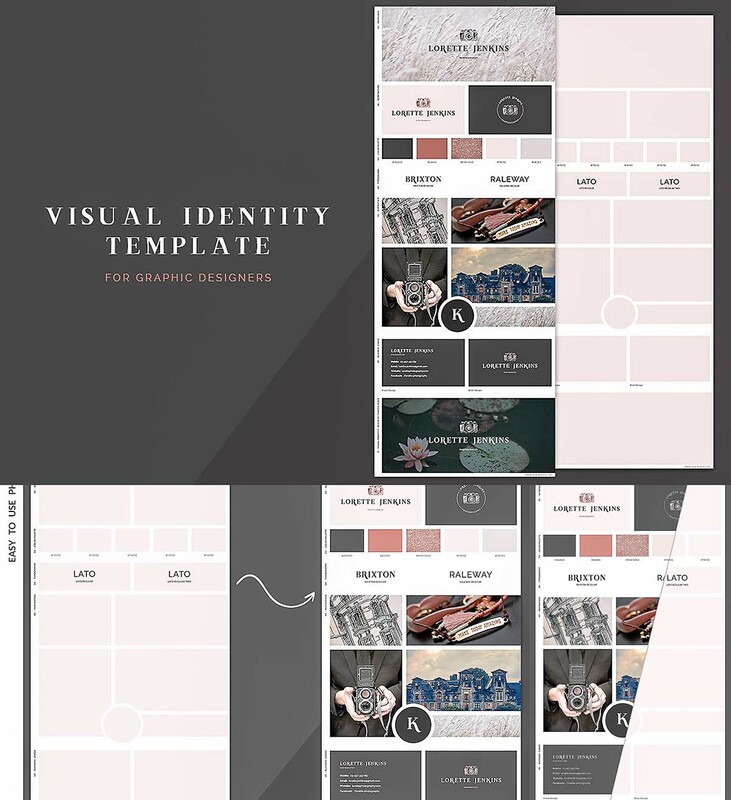 Introducing Visual Identity Template. 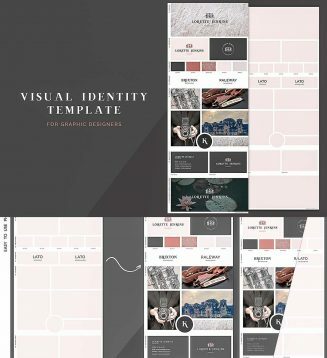 Easy to use visual identity presentation template for logo and graphic designers. Showcase your work in an elegant and professional way. Tags: brand identity, color palettes, layout, logo design, mood board, presentation, visual.